Window Blinds vs. 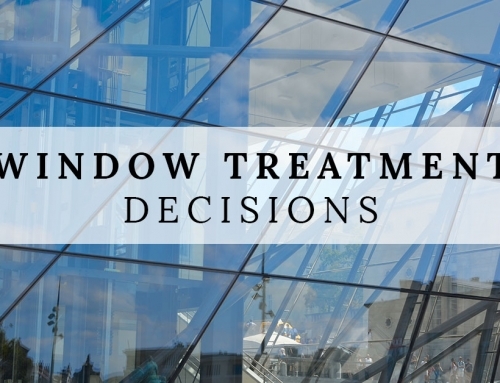 Window Film - Install The Most Efficient Window Treatments | Window Products Management, Inc. 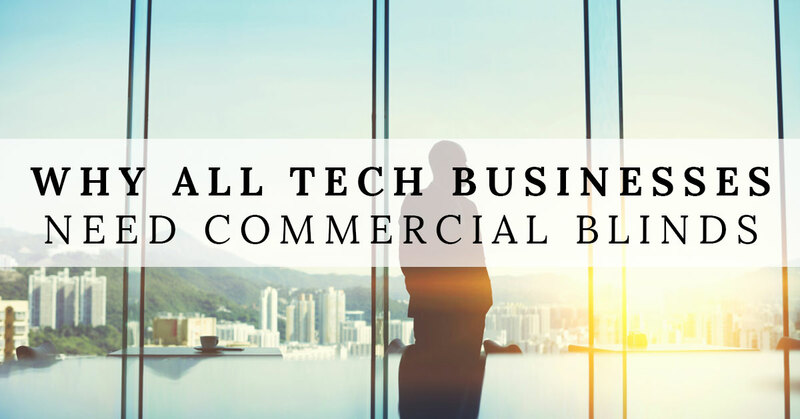 If you own a business and either lease or own space in an office building, you probably have a lot of windows throughout the office. Don’t get us wrong, windows are essential in any building, commercial and residential, especially in office spaces where employees can feel a little shut in. Although lots of windows is a great feature to have in a building or space, it does present sun glare and an excessive amount of heat, and both of these issues can make it really difficult to work during the day. The solution to both problems is easy—window coverings. There are two very popular solutions: window blinds or window film. But which one is best for your space? 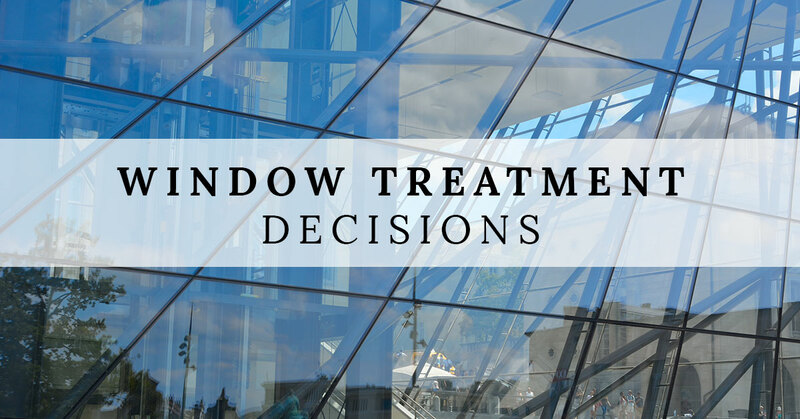 In today’s article, Window Products Management will help you understand the pros and cons of the two types so you can make the best decision. 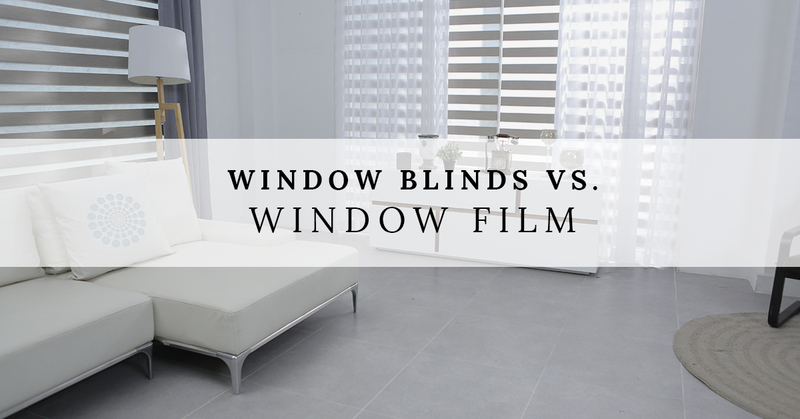 When you compare window film to blinds, it really depends on what the end goal is. Before you make an impulsive decision, think about what (if any) issues you’d like to resolve in the space and go from there. 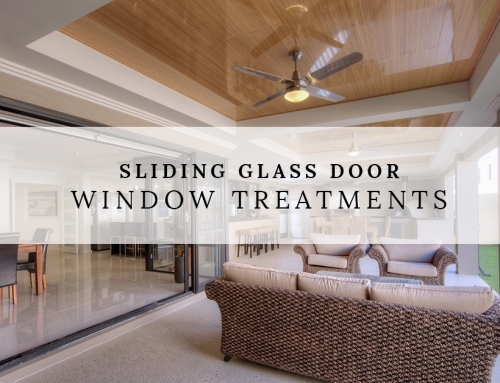 Be sure to visit our site and contact the window professionals in Ventura at Window Products Management once you have made your decision. 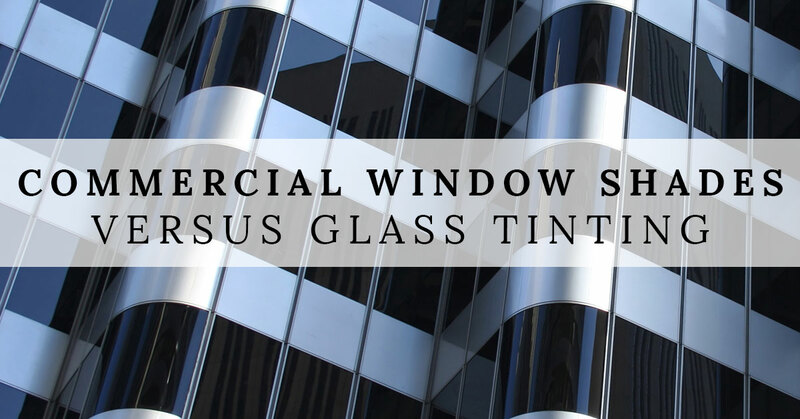 There are a couple of different window film options as well: high reflective or mirror-like like window films and colored (tinted) window films. 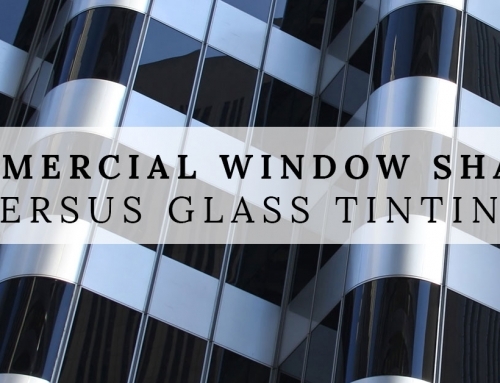 Typically, the silver mirror-like window films are the best option to reduce heat gain, especially for sun-facing windows on the east and west sides of the building. 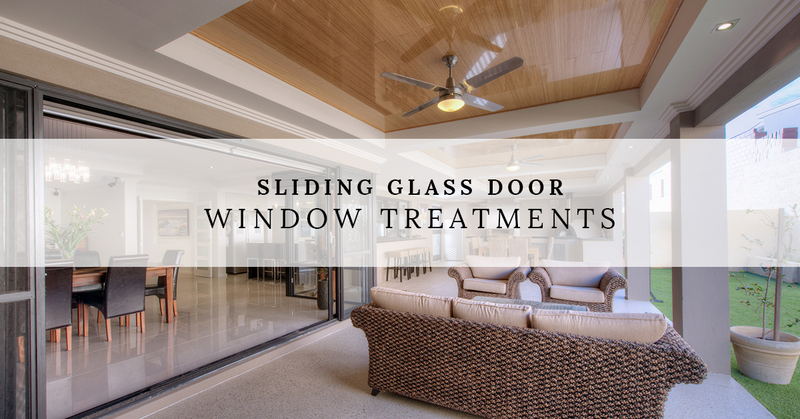 Not only do they block the sun glare that is shining through the glass, but the window films sole purpose is to prevent and reduce heat gain as much as possible. Whether you are interested in vertical blinds, or horizontal blinds, window blinds are undoubtedly the most common window treatments. Interior window blinds are mounted within the window space and drop down covering the window itself. 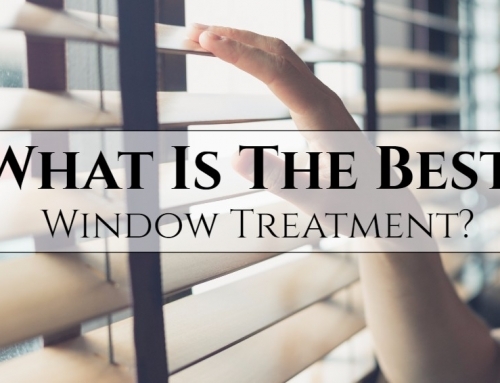 The slats can be opened and closed to your liking, and there is generally a wand or a separate pull-cord that allows you to adjust the slats to open while keeping the blinds drawn to a close. Window blinds are cost efficient, but are rarely as energy efficient as window films. The spacing between the slats allow heat to escape through both the outside and inside of the windows. However, there are some blinds that include highly reflective slats that are designed similar to window film. They are intended to reflect the heat back outside, away from the interior of the space. This option can reduce heat gain up to 45%. Tedious to clean. The slats need to be dusted and cleaned individually to rid them of dirt, dust, and cobwebs. Captures and radiates solar heat from the glass and expels it into the room. 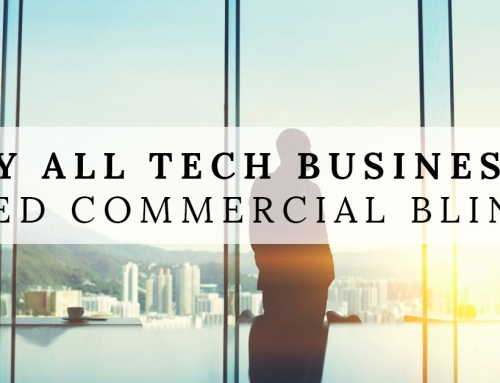 They don’t block UV rays, which isn’t a significant factor for homeowners, but in a commercial setting, this could be a bigger deal. 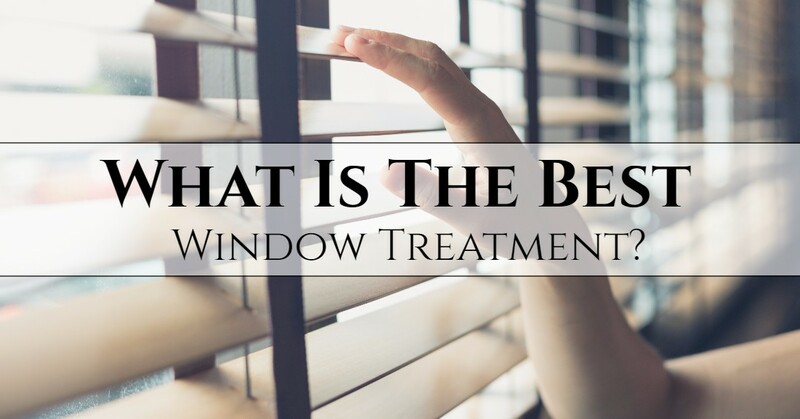 You see, there are pros and cons to both window films and window blinds, so the decision ultimately comes down to the needs of the space and your preferences. Whether you are in need of window treatments like vertical and horizontal blinds, drapes, shades, or curtains for your home or window films, exterior shades, roller shades, and more for a commercial property, the team at Window Products Management in Ventura can assist you to find the best window treatment option for you. Be sure to visit our site to browse our gallery and contact us today!